Sigma Retail Partners took an exhibition stand at yesterday’s Completely Retail Marketplace, the biggest annual retail property event in Ireland. Leading Irish retail brands, asset managers, property companies and agents gather at this event with the objective of doing business together. Sigma Retail Partners showcased their significant portfolio of retail parks and shopping centres throughout Ireland, some of which include Drogheda Retail Park, Gateway Retail Park in Galway, Sligo Retail Park, Naas Retail Park and Manor Mills Shopping Centre in Maynooth. Sigma’s retail asset portfolio currently consists of 12 assets made up of 7 retail parks and 5 shopping centres with a combined floor area of 1.6 million square feet, in excess of 200 tenants and with over 28 million customer visits annually. 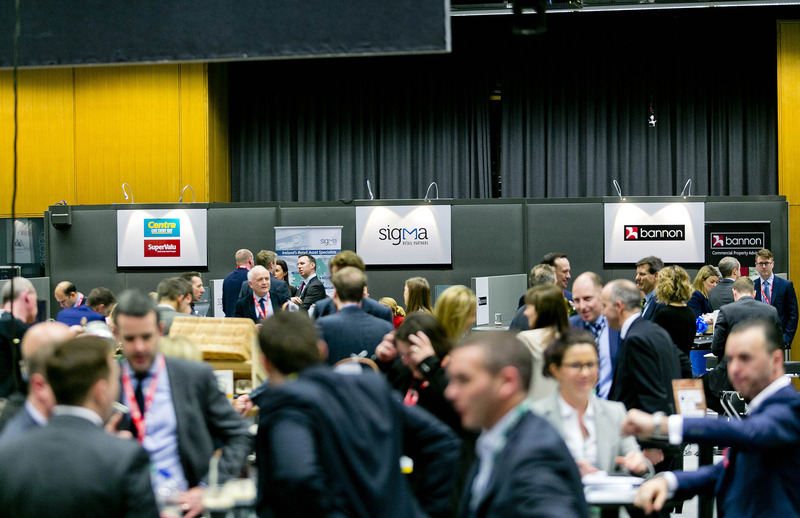 It is Sigma’s second year at the Completely Retail event, which was held in the Old Printworks in Dublin Castle.